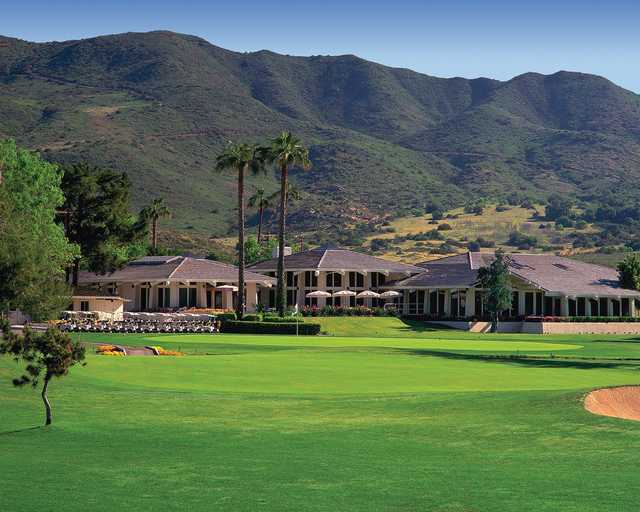 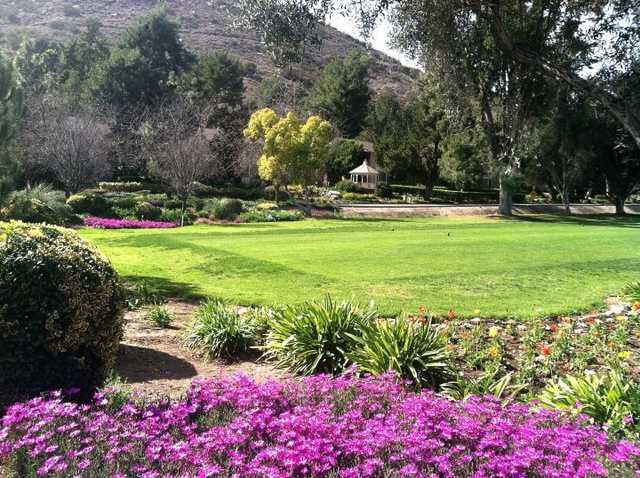 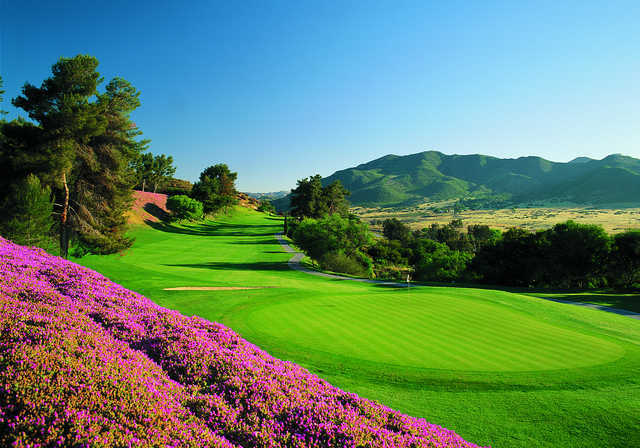 Pala Mesa Golf Resort is situated between Temecula wine country and the beautiful countryside of San Diego's North County. 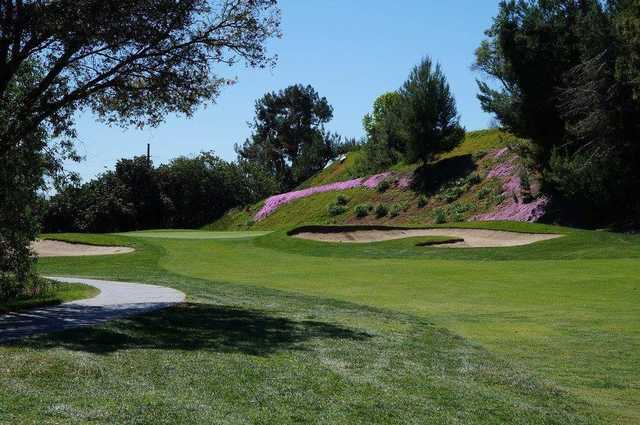 The course was carefully carved from the surrounding hillsides, providing rolling fairways and undulating greens throughout the layout. 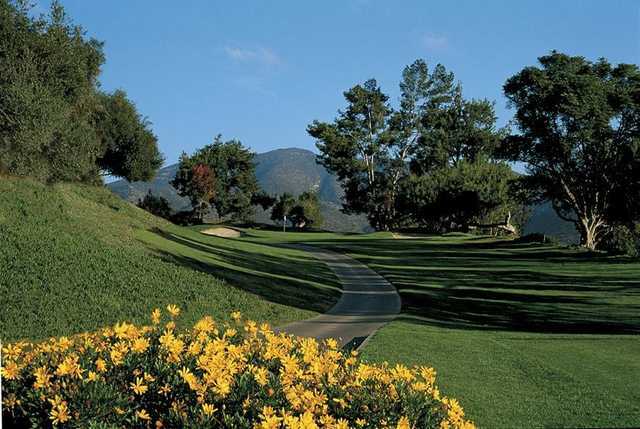 Towering oaks, sycamores, and elms blanket the course's landscape, providing the perfect complement to the stunning mountain views. 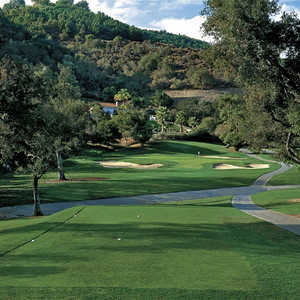 The fairways are tight and lined with trees, demanding a fair amount of accuracy. 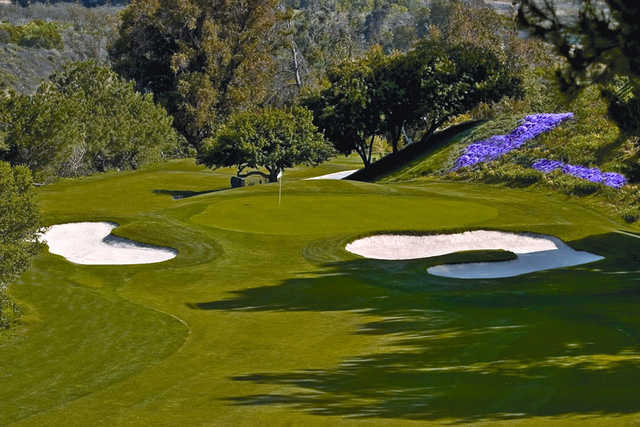 The greens also play fairly quick. 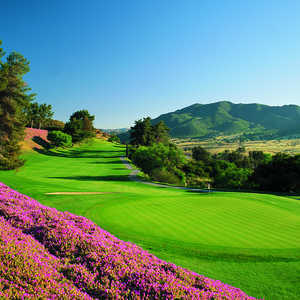 The golf course does provide a challenging round but it is seemingly much tougher than it actually is. 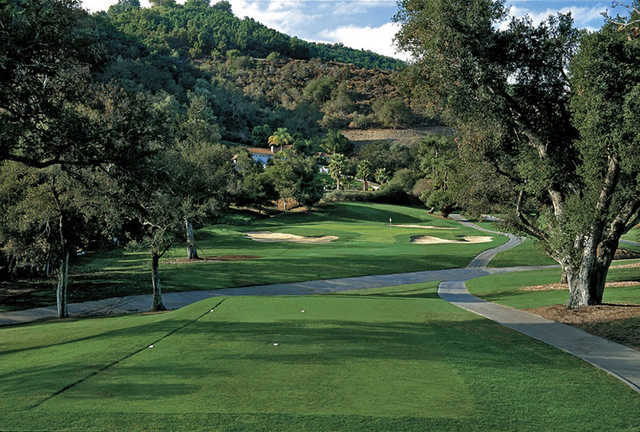 Beginners should still feel comfortable taking on the course. 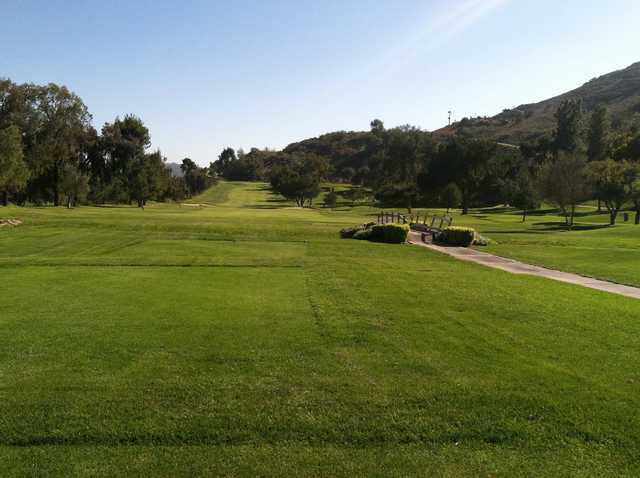 The versatile layout in combination with the consistently good conditions have earned Pala Mesa acclaim as one of the best golf courses in San Diego County.